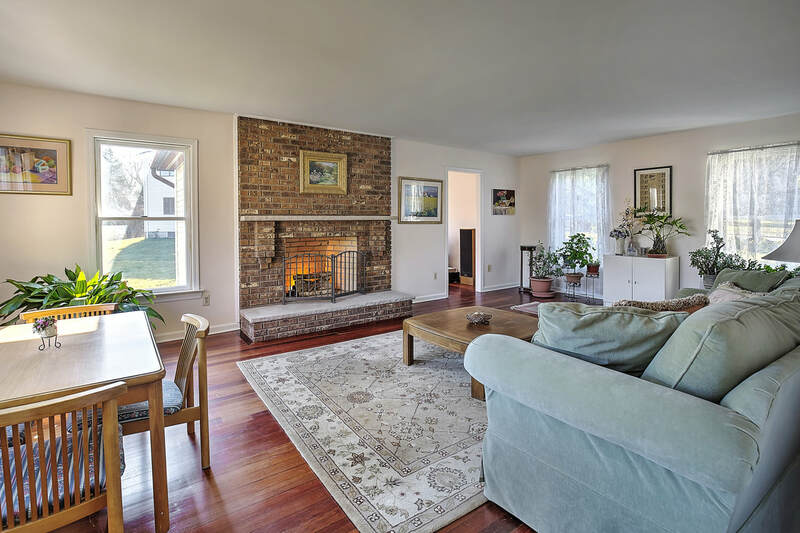 Search Marie's Listings in-depth: Basking Ridge, Bernardsville, Bedminster, Bridgewater Homes for Sale - THINKING OF MOVING? THINK YOUNG! 2017 Featured Listings and Sold Homes - Find Photos, 3D Tours and Detailed Information on Your Dream Home!